It Was Happily Ever After at Highlands Day 2017! Did you join the festivities at this year’s Issaquah Highlands Day 2017? 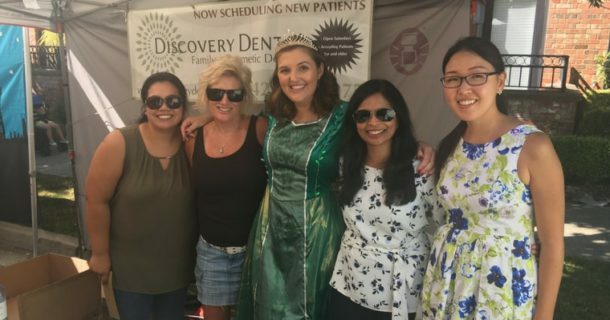 See highlights from the Discovery Dental booth and discover more about Dr. Vanama. 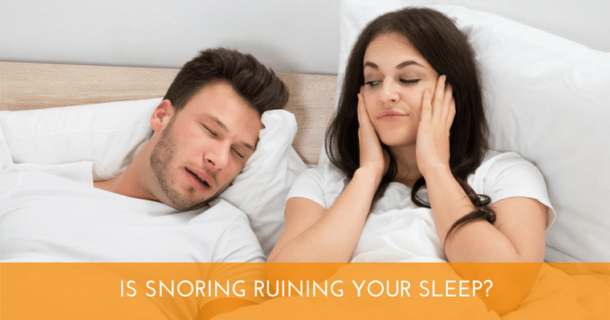 Do you snore or sleep beside someone who does? Find out why a sleep apnea assessment is vital, not only for better rest but better health.